At Mazur's Total Automotive, we’re dedicated to providing top quality auto repair and maintenance services to our Howell, Brighton, Cohoctah, Fowlerville and Pinckney customers. As a family owned and operated Howell auto repair shop, we truly care about the services we provide. We promise that you’ll find friendly faces and competitive prices at our Howell auto repair shop! It’s the Total Difference – the warm handshake, the friendly smile, the good deal, the fair price – the trust we earn when we go the extra mile so you can drive that extra mile. Whether you’re here for routine maintenance or a less common Howell auto repair need, you’ll find that our service is far from ordinary. You’ll be impressed by our ASE Certified Technicians, who utilize the latest diagnostic equipment and highest quality parts and fluids to service all makes and models of cars, trucks, and SUVS. You’ll be delighted with the comfort and convenience of our pristine Howell location, the free WiFi in our waiting area, free shuttle service should you need to leave your car with us for auto repair, and FREE loaner cars to take the hassle out of getting your vehicle serviced. You’ll rest assured knowing we back all auto repair work with a 24 month / 24,000 mile warranty – the best warranty in the Howell, MI area. 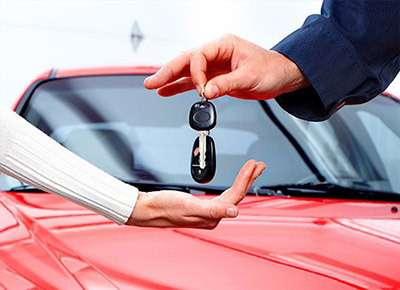 Mazur's Total Automotive is committed to providing exceptional auto repair service. It’s why we’ve gone to the lengths to pass rigorous certification and meet the highest standards for technical skill, customer service, facility appearance, and sound business principles necessary to become a AAA Certified Repair Facility, a Tech-Net Professional Auto Service Center, and a Bosch Service Center. It’s why we’re the premier choice for Howell auto repair and maintenance service. 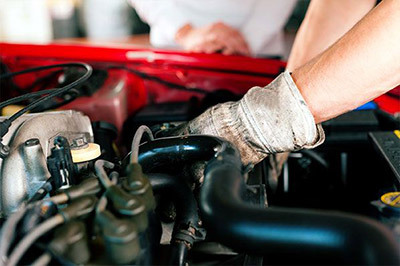 We provide oil changes, factory scheduled maintenance and almost all auto repairs. Don’t see it on the list? Just ask!